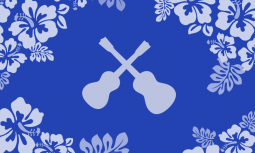 For more on this subject, check out my articles on the best cheap ukuleles and the best ukuleles for beginners. These suggestions are based on the fact that I personally own a ukulele from each of these three manufacturers (reviews coming soon). 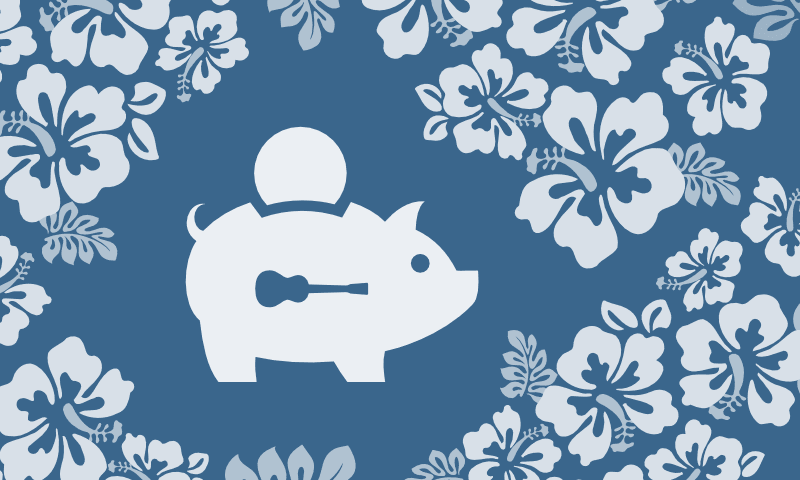 While they aren’t the absolute cheapest concert ukuleles for sale online (I get into that below), I think they strike a nice balance between affordability and quality. I feel like these models are all good, relatively cheap concert ukes that would make excellent beginner instruments. While they each have their own unique look, they’re surprisingly similar when it comes to build quality, playability, and tone. There’s not really one I can point to as the “best” cheap concert ukulele, since they’re all pretty nice for the money. The Donner and Aklot models include accessories like a tuner, strap, and extra strings. The Hricane doesn’t come with these extras but the gig bag (padded case) is a little more heavy-duty than the others. The Aklot AKC23 is the only solid top ukulele of the three. As I’ve mentioned in other articles, acoustic instruments with solid tops (as opposed to laminated tops) usually have a warmer, richer tone. However, I can’t really say I hear a huge difference between my Aklot and the other two models–but it’s still a great uke for the price! I don’t have personal experience with these models, but they have mostly positive customer reviews and seem to be reasonably well made. While I can’t offer a strong endorsement without having a chance to inspect and play them first, these affordable concert ukes appear to be fairly safe choices. With a current price of under $50, the Kmise jumps out as the best value of the three. I might have to pick one up someday and do a full review. These models are the least expensive concert ukes I could find that didn’t appear to be complete junk. I’m highlighting these models for the sake of being thorough, but to be honest the low price tags have me a little leery of their quality. The Umiee and Ohuhu look like they might be OK, but I’m skeptical of the Vorson. I’ve worked in the music retail business for a long time, and in my experience as price goes down, so does quality and consistency. I can’t figure out how companies can sell a concert uke for so cheap with accessories (and free Prime shipping) and still make a profit. My advice is to save up an extra $20 to $25 for one of the models I mentioned above, but I can understand that some people are working on a very limited budget. If you’re simply looking for a the most affordable concert uke on the market, these models are probably your best bet. In a hurry? Want to find a great beginner ukulele without doing hours of research online? Here's a quick rundown of my top picks, organized by price range.